We provide domain name registration and management. Primarily focusing on .uk domains. 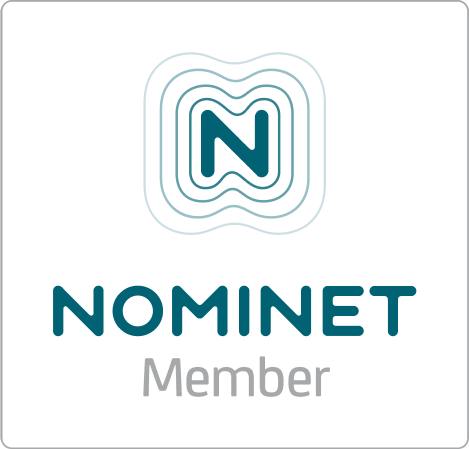 We are a member Nominet with our own tag. How much is a .uk domain name? What happens when I need to renew my domain? 30 days before you domain name is due for renewal, we will send you notification including the cost of renewal. You will need to inform us if you no longer require the domain name before expiry date. What if I wish to transfer my domain to another registrar? You should include the ISP TAG of the receiving registrar. 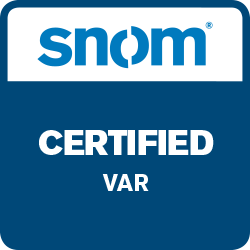 We make no charge for changing the ISP TAG, the receiving registrar may make a charge. What if I’m not happy with the management of my domain?